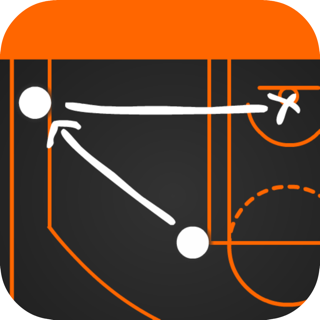 Basketball Playmaker is a playbook design and sharing app for iPad. 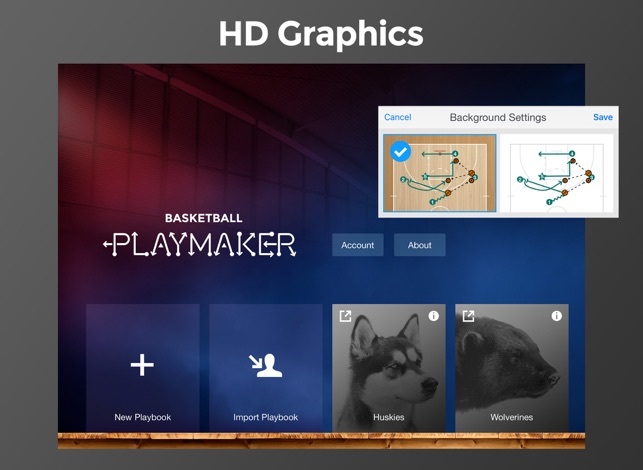 • Intuitive touch controls make it easy to create sets & draw plays. • Name plays & assign them to sets & categories for instant access to the right play for any situation. No more searching through stacks of paper. • Collapsable roster panel lists all team members with jersey numbers & current positions. • Duplicate or Flip+Duplicate any play for fast diagramming of sets. • Send professionally-designed playbooks in PDF format for viewing and printing. 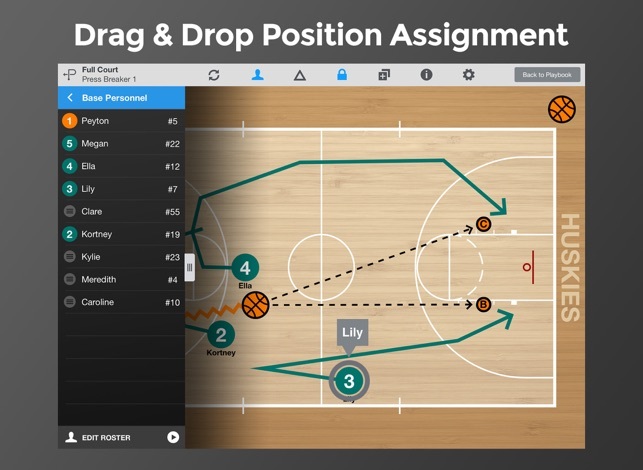 • Drag & drop position assignment saves time & keeps players focused on their assignments. • Unique Pass View feature lets you add multiple passes to show sequential ball movement. 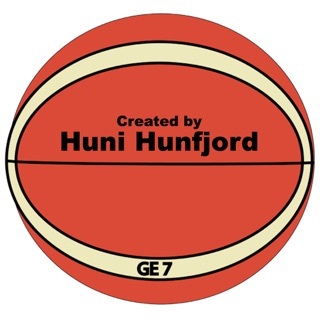 • Choose a court type for any level: youth, high school, college, pro & international. 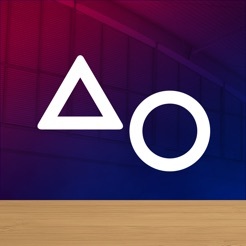 • Edit up to 3 sets for offense & defense. 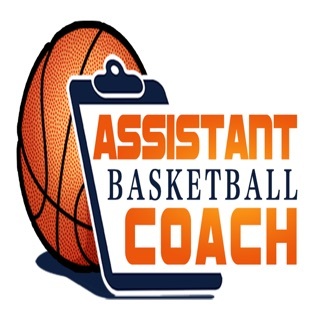 • Assign a full court or half court background for each set. • Playbook settings for 2, 3, 4 & 5 player per side teams. • Choose from 35 high quality mascot photos for your playbook cover. • Enter player names in the roster panel & assign positions with drag-and-drop. 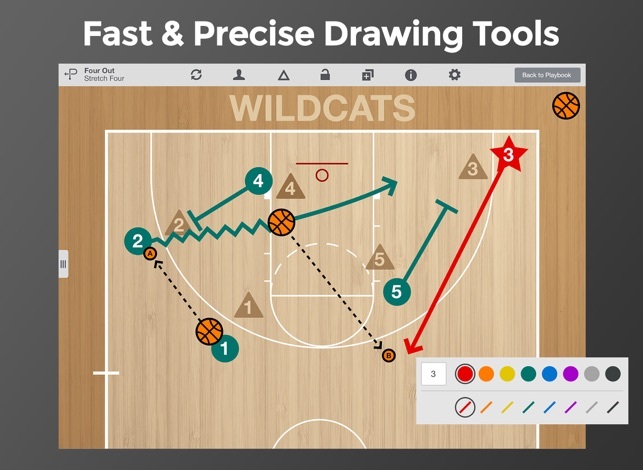 • Identify a key player, choose smooth or straight lines, show zigzag lines for dribble motion, show multiple passes for ball movement and draw zone defense responsibilities. • Customize position labels and line colors. • Choose between three end caps for your assignments: arrow, T (for screens) and dot. • Choose between wood court & white backgrounds for optimal visibility under any lighting conditions. 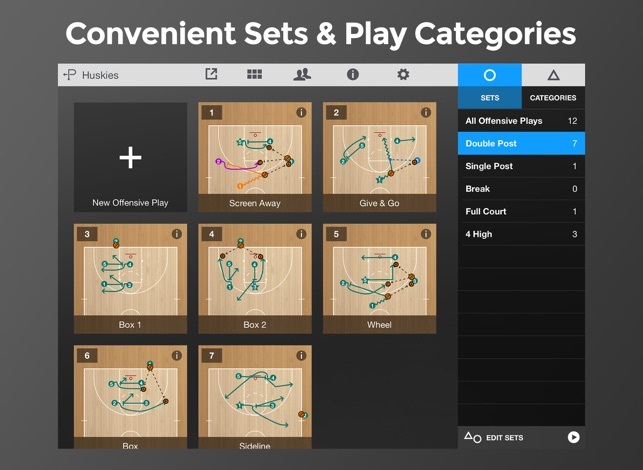 • Name your plays & assign them to any of our pre-defined play sets for instant access. • Share & import playbooks. 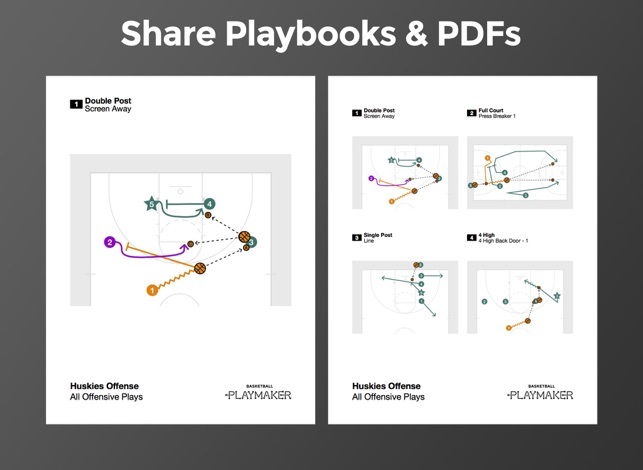 Quickly distribute playbooks to your coaches and players for importing into Playmaker. • Send playbook PDFs. Send your playbook in PDF format for viewing and printing. • Create unlimited sets. Customizable templates make adding new plays fast. 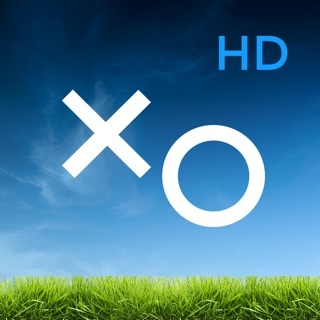 • Set up unlimited play categories. 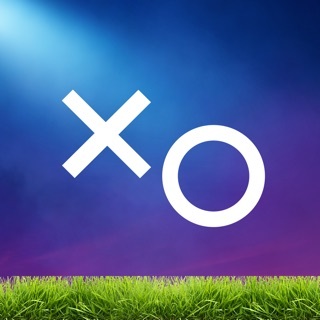 Organize your plays for instant access to the right play for any situation. • Create unlimited playbooks. Perfect for organizing scout team playbooks or for coaches who have multiple teams. 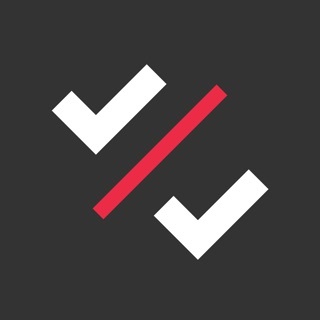 Great app, ez to use with professional results. I hope they add animation capabilities in the upcoming releases. Thanks for the kind feedback. We've considered adding animation and appreciate you taking the time to let us know that you're interested in it, too.